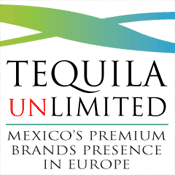 Ultra premium tequila Gran Dovejo has arrived in Europe! 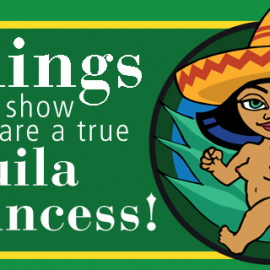 Actually that is not entirely true… It has been here in Europe for a while, but it has taken some time for it to dawn upon the tequila loving community across Europe and especially Scandinavia. 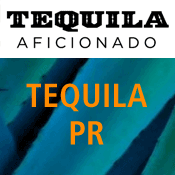 But when USA Todays 10Best made a user voting in order to award the 10 best “craft tequilas” and Gran Dovejo popped up among the best – even before Siete Leguas, the European tequila aficionados naturally wanted to have a taste. 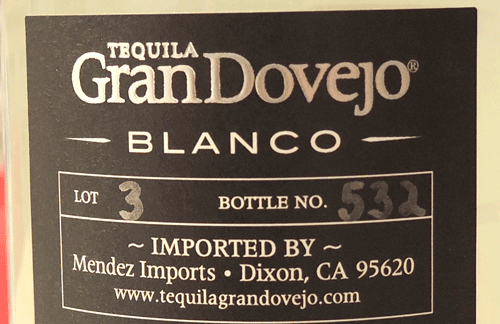 What is Gran Dovejo Tequila? 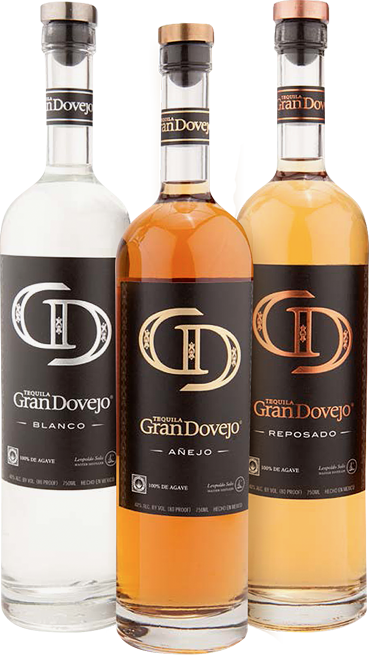 Gran Dovejo Tequila is an ultra premium tequila made by NOM 1414. 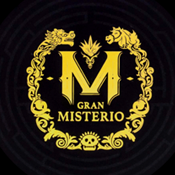 NOM 1414 is also known as the Feliciano Vivanco Distillery, who also make “Viva Mexico” and the rather unknown, but still very nice “Buscadores”. 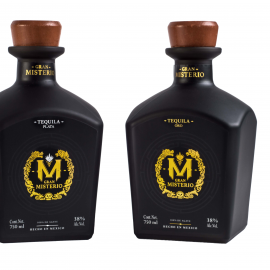 Made on highland agave, distilled in alembic copperstills by a Maestro Tequilero and sold in numbered bottles it bears the trademarks of quality tequila. 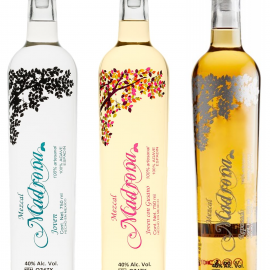 Feliciano Vivanco is a family owned distillery. 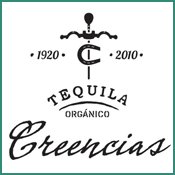 The founder, Feliciano Vivanco began cultivating highland Agave during Mexico’s tumultuous post-revolutionary period of 1919-1929. 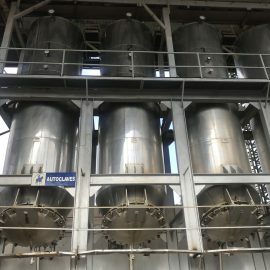 In Don Feliciano’s hometown of Arandas, Jalisco, the next four generations of the Vivanco family remained devoted to expanding the family’s Agave plantations and in 1994 the family dream of acquiring their own Arandas distillery was finally realized with the purchase of the “Destilería El Ranchito.” With approximately 2,000 acres of estate-grown Agave (elev. 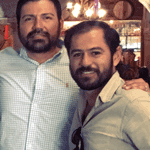 5,400′) at their disposal, the Vivanco family has since become renown for producing rich, well-balanced tequilas created by marrying honored distillation traditions with modern innovation. Gran Dovejo as a brand is still rather young, not even a teenager yet.. 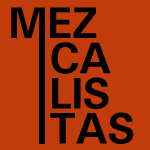 It was founded in 2009 by the California based cousins Frank Mendez and Jesus Venegas. 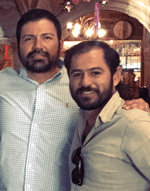 The two cousins had challenged themselves to make a superior and truly highend brand with authentic old fashioned tequila DNA. They make a good working team, the two cousins. 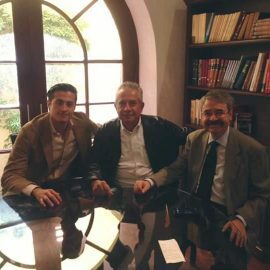 Turning to the Vivanco family and master distiller Leopoldo Solis, they found the right match of tradition and competence to create their tequila. 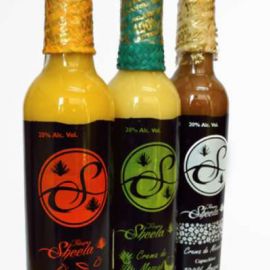 Frank and Jesus started the brand and initially owned it all. 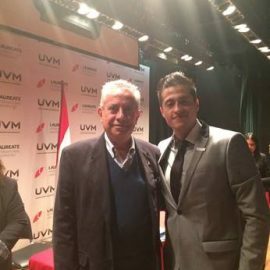 Later they have taken in Salvador Chavez who with his company Puente International joined up and is responsible for the US. 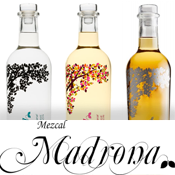 Puente International also boasts other premium spirits like michoacan mezcal “La Luna” and “Gustoso Aguardiente Artisanal Rum (D.O. of Charanda)”. 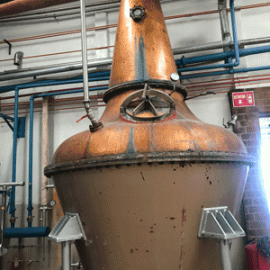 Gran Dovejo tequila aims for the classic school of tequila. 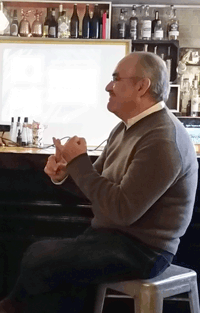 Sergio Cruz has in the meantime superseded his mentor and teacher Leopoldo Solis as Master Distiller. 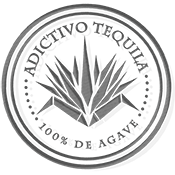 Classic tequila works with the agave taste and avoids becoming too sweet. 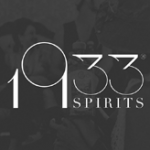 A nice “old fashioned” tequila has sweetness but is not sweet. 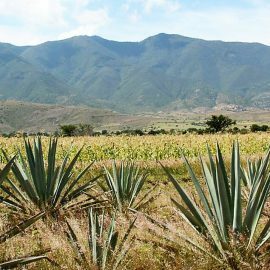 Tequila made for a broader international market often tends to be sweeter, which is not always good as it drowns the original agave profile. The Gran Dovejo Blanco has a light profile. The nose is complex with notes of grass, pepper and honey. 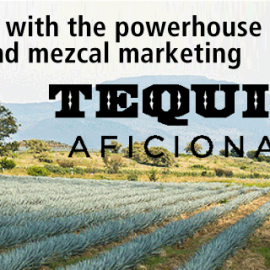 With the medium thick body follows a surprisingly full and crisp agave flavor. 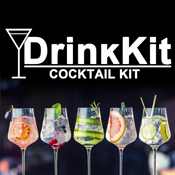 It has notes of citrus and spices and a little honey. Very fresh and full. 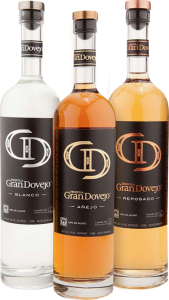 The Gran Dovejo Reposado was included in Alex Trost and Vadim Kravetskys 2013 book “100 of the Best Tequila of all Time” and rightly so. 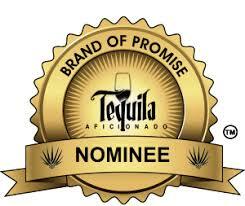 It is certainly an excellent tequila. Aged on American oak barrels it very balanced in all aspects. 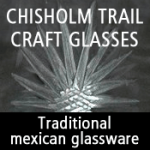 The aroma has the light and green sweetness of highland agave mixed with cinnamon and fruits and flowers. The good and well flowing body supports a very distinct and characteristic taste with notes of caramel, cinnamon, vanilla and fruit. The finish is breaks down nicely in caramel and oak flavors. 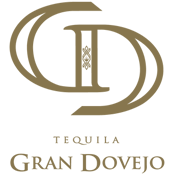 Tasting the the Gran Dovejo Anejo you understand the expertise of the Maestro Tequilero. 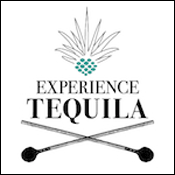 It is difficult aging tequila. 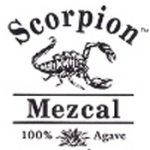 Very often you will loose the fresh and spicy nature of the agave which essentially is what makes tequila good. 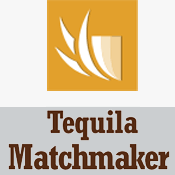 The wooden barrels can be hard on the fragile aromas and notes of the original blanco tequila, and being able to keep the expression of the blanco while enjoying all the niceness of aged tequila is what makes a good anejo stand out. The Gran Dovejo Anejo does that. 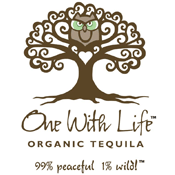 Inside the soft and dark experience with notes of caramel, cinnamon and oak you will still find the green and wonderful taste of agave. 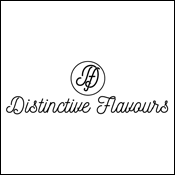 Job Musters of Distinctive Flavours in the Netherlands was the man who brought Gran Dovejo to Europe. 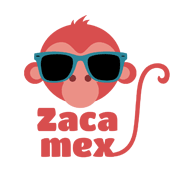 Job Musters, a conoisseur of all things delicious, deals in a large assortment of mexican delicacies. 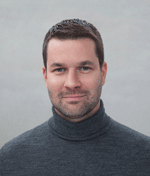 With a background as a fine food and drink lover he started his career in fine food and drink in Amsterdam and built it further in London where he became responsible for introducing US wagyu beef and tahitian vanille to the London marketplace as well as things like truffle and foie gras. 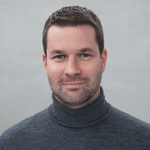 Gran Dovejo comes to Denmark. 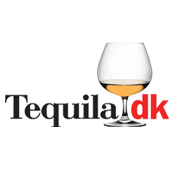 Tequila.dk, which is the largest specialist webshop with only quality tequila and mezcal in Denmark, has recently Gran Dovejo Tequila. 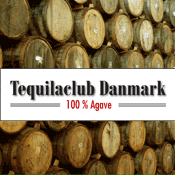 Tequila.dk has for now 6 years worked hard and steadily on making the danes learn and accept tequila and mezcal. 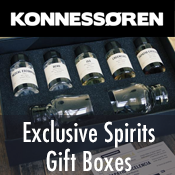 The Danish market has always been dominated by the cheapest variants of Sierra tequila so there is a vast room for improvement.